Flour Babies. everybody got a Flour Baby, and the girls are just COOING over them! expecially CYnder and Gaz! 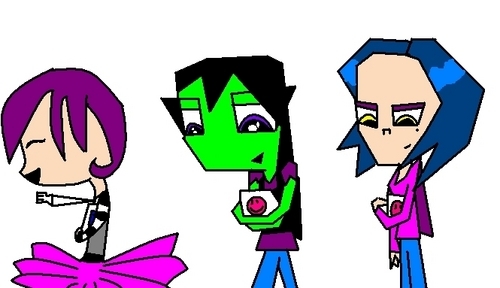 a little bit from Tak.. Wallpaper and background images in the Invader Zim FanCharacters club tagged: invader zim jhonen vasquez zim dib cartoon icon gir invader.